We understand the importance of having a local, veterinary clinic with the flexibility to perform a range of services on site or within our clinic. 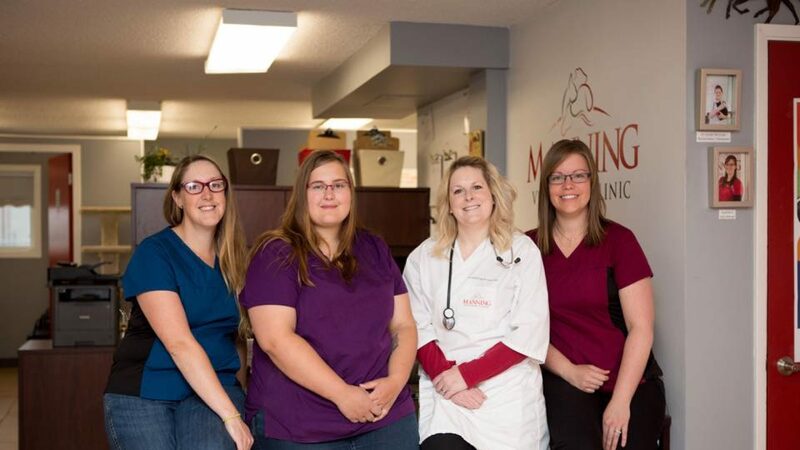 The ability to offer these large animal services, in addition to our companion pet care, to area farms and families is just another of the many ways we strive to fulfill our goal to meet all the needs of animal owners in Manning and surrounding area. We offer veterinary services to all species of farm animals, including pigs, llamas, sheep, goats, and chickens. 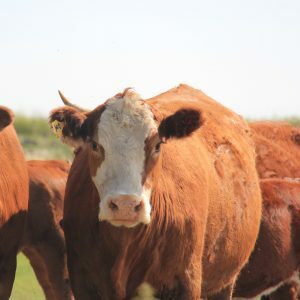 Dr. McCracken and the team can provide many services at your farm or ranch, although there are instances – for example when surgery or fluid therapy is required – where it is best that patients be at our hospital.